Hippy Bus Depot has been in the antique selling business since 2005. We mainly sell on Ebay. Our knowledge of antiques, specializing in Retro 1950's-1970's, and vast experience from owning an 1865 Gothic Farmhouse in Howell, Michigan have broadened our experiences for the last 30 years. 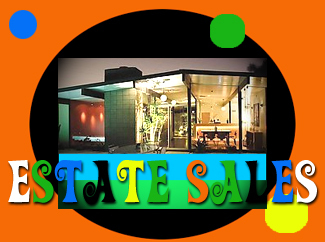 We are also available for Estate Liquidations, Senior Relocations, Transitions, Household Organizing and Downsizing. Thinking about having a sale? We are dedicated in helping families through difficult times with our personal, yet professional approach. We hold your information confidential and private. VIEW MORE PHOTOS & INFO HERE ! !